Must read for EVERYONE WHO FLIES! This article is from the 1952 Air Trails magazine. We suggest you print yourself a hard copy of this outstanding article and illustrations so you can refer to it whenever you are trimming out your plane. A great diagram showing the parts of a typical monoplane. Beginners: What's a good kit for a beginner? 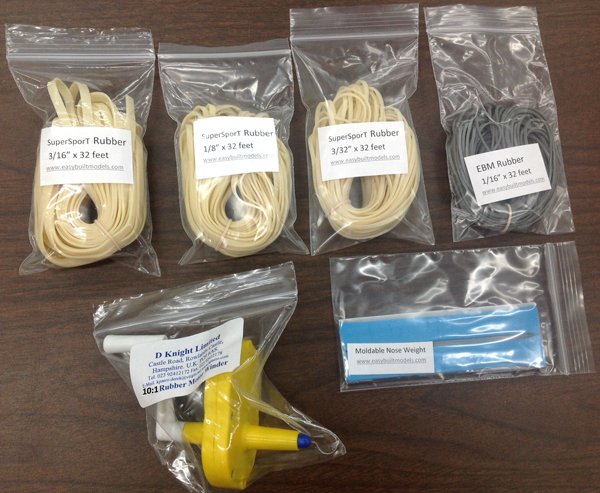 A must read if you are new to balsa model building, here is Dave's list of 15 kits that are quickly built and easily flown. Lots of building tips for beginners. Information on what glue to use whilst model building. Recipes: from the Easy Built Kitchen. Food to fuel the model enthusiast. For builder's who would prefer to color their own tissue. Tom Hallman reveals his secret to a perfect tissue covering. TissueCal™ Markings: Full list of available markings. Custom markings available. Contact Dave for pricing and availablity. How-to make your own spoked wheels. Extensive notes and photos to guide you through the building process for this beautiful but deadly long-range fighter. Brief write-up and photos to help you build your Silver Dart. For builder's needing extra help building and detailing their Taube model, very specific instructions can be found here. Need inspiration and more how-to details? Read the construction notes of Malcolm Campbell. He built his model for display, not flying, so keep that in mind when deciding how much detail to put into your plane. Step-by-step photos tell the story of this conversion. Lots of photos tell the story of the building of this beautifully constructed electric version of the P40. Kit FF57: Construction Notes for Kit FF57 Hawker Hurricane built as a display model. Lots and lots of photos will guide you through the process. A very successful and frequently converted jumbo size aircraft. A ship load of photos accompanied by pithy commentary will guide you through the construction of this high flying aircraft. Kit JX02: Rubber Powered Conversion of Kit JX02 MiG 15. If you want to convert your jet to rubber powered flight, read Matthew Payne's detailed notes and diagrams of his very successful conversion. Flies great! The Flying Aces Club publishes a monthly newsletter that is read by free flight rubber power enthusiasts around the world. They are also a great bunch of guys to go flying with. So if you live in or are visiting the Erie, Pennsylvania area you are invited to join them. To subscribe to their newsletter just email newsletter editor to request subscription information. 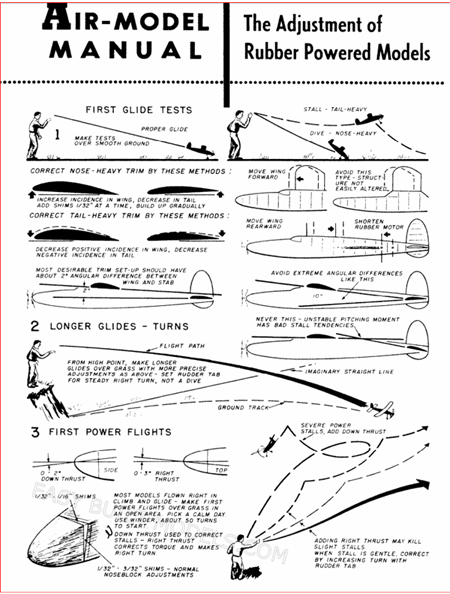 Mike's Flying Scale Model Pages Never built a balsa airplane? Need a refresher in model building? Then learn from one of the best, Mike Stuart in Britain. 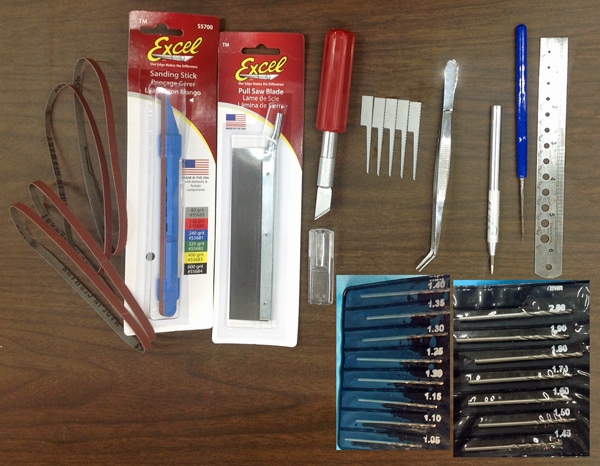 Step-by-step instructions and dozens of photos about how to build a scale model airplane. Free Flight Cook-Up Group and the Dime Scale Group run by John Ernst. 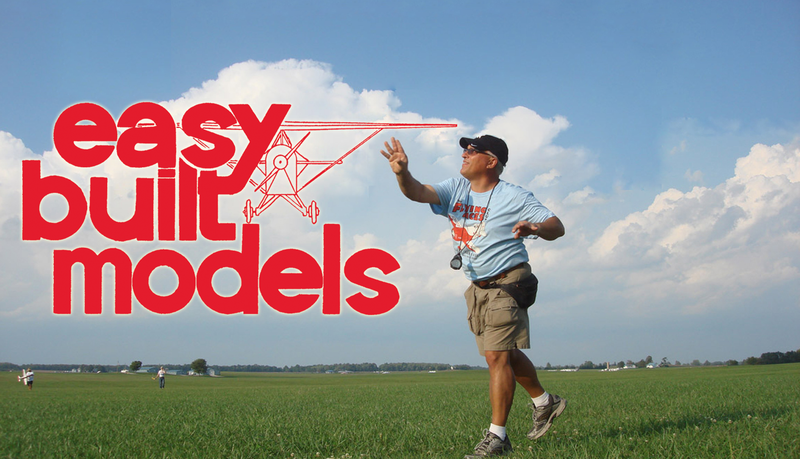 It's a great way to network with other model builders and get building and flying help when needed. Got a building question we couldn't answer? Join these groups and post your questions. We invite you to submit a tip or tutorial to our web site. Please keep in mind that only relevant information will be posted. Please do not change the subject heading for the email. This will help us rescue your email if it ends up in our spam folder. Need RC motors, radio transmitters, batteries, servos?